Sai yatri travels is most reliable Travel Agency in Shirdi offering Cab Hire in Shirdi and Taxi Service that ensures comfort and safety of the customers. Sai yatri travels is a leading Car Rental Agency in Shirdi ,India. We Provide all types of Cars and Taxi Services. Cars in the standard and the large car categories are available in both AC as well as non-AC type. SYTT Car Rentals is driven by a single committed objective that is to provide safe and comfortable cabs at reasonable and affordable fares. Apart from offering you economical car on rent in Shirdi, we also assure our clients of fair and transparent billing. We share the elaborated fare breakup of Shirdi car rental beforehand with all the taxi seekers. At SYTT, we ensure a well-maintained car driven by a polite and trained driver who will pick you as per scheduled time slot. Whether its local car hire in Shirdi or outstation hire, you are assured of pocket friendly fares. Many professionals have started taking local car rental in Shirdi as it is affordable and convenient. 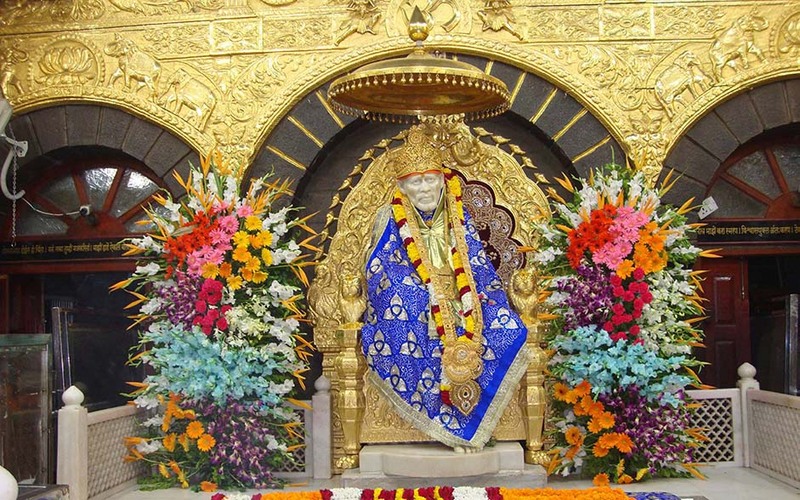 For further details about car rental Shirdi, we would be happy to tell you more on 099 2221 49996.